Over the years, much has been written about the weakness of the nation-state in the Arab world. Sectarian strife and uprisings across the Arab world have only highlighted these fragile governing structures. Some have argued that the monarchies of Bahrain, Jordan, Kuwait, Morocco, Oman, Qatar, Saudi Arabia and the United Arab Emirates have avoided being caught up in the turmoil due to the historic legitimizing role that monarchs play there. Other reasons, ignoring comparisons, were forwarded to explain the lack of large-scale revolutionary movements in the republics of Algeria, Iraq, Mauritania and the Sudan. In the case of Algeria and Saud Arabia in particular, however, the comparisons go well beyond seemingly fundamental differences in the types of government. 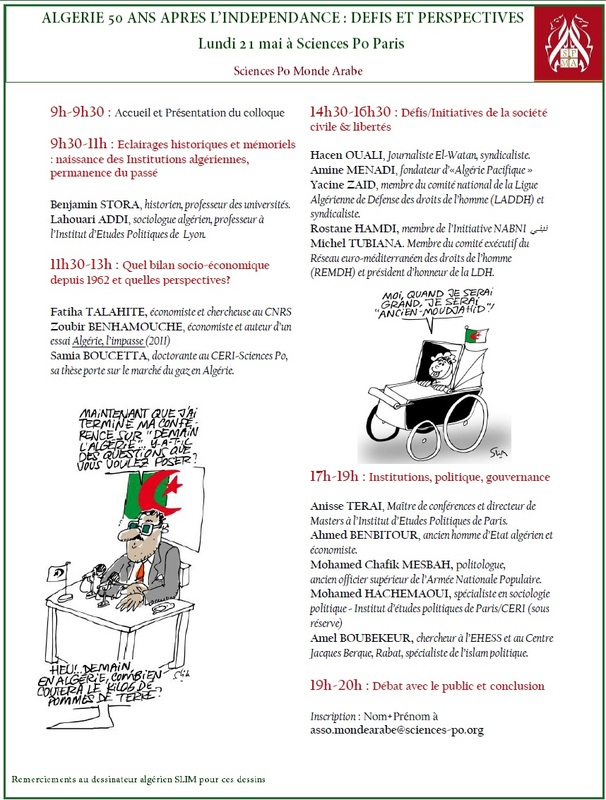 Be it the Al-Saud princes, or the pouvoir and décideurs of the revolutionary generation in Algeria, both states continue to be run by a select group of unelected octogenarian powerbrokers. Founded in 1962 as the result of a seven-year armed struggle against 132 years of French colonial rule, the birth of the People’s Democratic Republic of Algeria is traditionally viewed as one of an ideologically-based state. Anti-imperialism, non-alignment, and socialism were its original attributes. Conversely, the creation of the Kingdom of Saudi Arabia in 1932 was the result of well-calculated tactics of an indigenous elite of the Arabian Peninsula, the Al-Saud, in cooperation with European colonial powers against local rivals, namely the British and Americans against the Hashemites and the Ottomans. Puritanism (al-Wahabiyya), proselytism and security defined the conquest of the majority of the Arabian Peninsula under the Al Saud dynasty. Both states, however, owe much of their subsequent economic development to abundant natural resources. Their hydrocarbon-based economies are run by an elite generation significantly older than the majority of their populations. President Abdelaziz Bouteflika at 76 years old presides over an Algerian population of nearly 38 million, 70% of which is 25 years old or younger. Meanwhile, over 50% of 89-year old King Abdullah bin Abdulaziz Al Saud’s 21 million subjects are under the age of 30. Aging leadership and a succession crisis are both immediate threats to the Algerian and Saudi status quo. Petrol-based economies, large youth demographics, generational disconnects in leadership and succession crises are not unique to these two states, but their similarities do not stop there. Throughout the 1960s and the 1970s, both the Algerian People’s Democratic Republic and the Saudi Kingdom took in Egyptian academics, engineers and scientists. Nasser’s star was at its highest, and Egyptian expertise was much sought after. These cadres, in many cases Muslim Brothers, provided what both Algiers and Riyadh lacked, indigenous expertise. The Arabization of the Algerian education system under President Houari Boumédienne, and the sheer creation of a public education system in Saudi Arabia under King Faisal both found their solution in these capable Muslim Brothers. Oil revenues ushered in a ‘golden era’ in both countries, the rules of Boumédienne and Faisal are still idealized by Algerians and Saudis. The first Arabophone-educated generation in Algeria and the first publicly educated generation in Saudi Arabia both came of age and began to enter the workforce as the 1980s oil glut began and climaxed. This generation, the parents of the majority of youth in both states today, grew-up in a time where the state’s oil revenues financed welfare policies that provided unlimited opportunities and development. A decrease in oil revenues, the subsequent cutting of welfare programs and surge in unemployment, coupled regionally with the failure of Arab states to liberate Palestine, is generally credited with the ideological demise of Arab nationalism, and the turn to local religious leaders, giving birth to the Islamic renaissance. In Algeria, this would climax in a civil war known as the ‘black decade’. In Saudi Arabia, it would be manifested in the Sahwa movement. Increasing piety on the part of their respective populaces would lead to haphazard attempts of coopting various social groups by both the Saudi monarchy and the Algerian military. The 1984 Code de la Famille in Algeria and the replacement in 1986 of His Majesty with an Islamically-tinged Custodian of the Two Holy Mosques by King Fahad attest to such attempts. Nonetheless, lines between the Islamist activists and the state were drawn, and (albeit incomparable) violence and a dark decade of the 1990’s would ensue. Algeria’s ‘black decade’ and civil war roughly corresponded to the period of the Sahwa movement in Saudi Arabia. The 1980s oil glut rendered the one-party state unable to uphold its socialist ideology, including the employment of large segments of the Algerian population and various welfare projects. 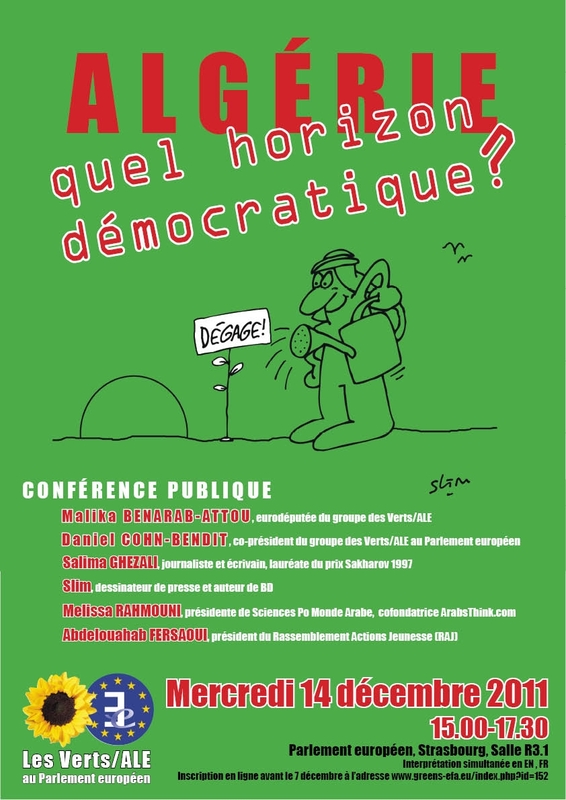 The decision to transition to a multiparty democratic system would soon be challenged by the fear amongst the elite, the military and the urban middle-class that political pluralism would result in a government dominated by the Islamic Salvation Front, or FIS, along with its foreseen social engineering projects to bring the Algerian state in line with Islam. The 1992 general election won by the FIS was annulled, ushering in a bloody civil war in which more than 150,000 people would die. Political violence has largely subsided since amnesty was announced for armed combatants in 1999 and general amnesty in 2004. 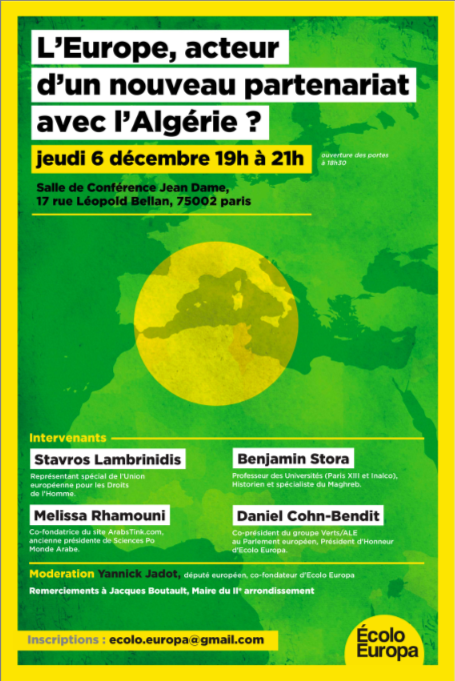 Yet, Algeria has experienced in recent years bombing campaigns carried out by Al-Qaeda in the Islamic Maghreb. AQMI leadership itself is largely drawn from Algeria’s slighted Kabyle population, a group largely ignored by the Arab national narrative of the state; similar to the Sahwa’s leadership in Saudi Arabia, largely composed of Hejazis ignored by the Najdi narrative of the Saudi state. 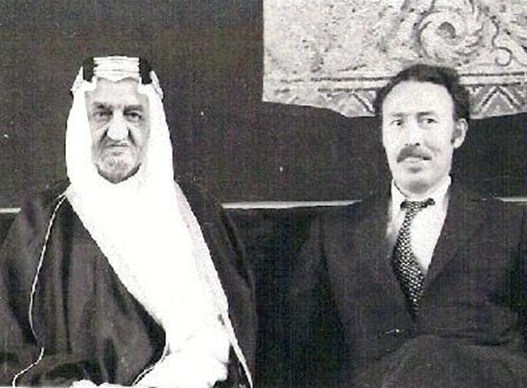 The Sahwa (‘awakening’ or al sahwa al-islamiyya, the ‘Islamic awakening’) was a socio-political movement originating with Saudi academics and religious scholars, emerging in the 1980s and 1990s. An armed branch would eventually rise up in insurrection against the state in response to the presence of American troops on Saudi soil during the Gulf War. The Sahwa is largely seen to be the byproduct of local Arabian elements of al-wahhabiyya, and the political ideologies and theology of the Muslim Brotherhood. It decried the monarchy’s lack of Islamic credentials with corruption in the ruling family and the perceived growing Western influence on Saudi society as focal points. In response, King Fahad adopted in 1992 the Basic Code, the first formal legal code enumerating the system of governance for Saudi Arabia and its Islamic basis. The movement would eventually fail to realize its goals of reforming the kingdom, its famous spokesmen such as Sheikh Salman Al-Awdah later being ‘rehabilitated’ and co-opted by the state. Its legacy however could be attributed to the shift to more austere interpretations of social religiously based conservatism and modern interpretations of Islamic orthodoxy (salafism) in contrast to the laissez-faire history of culturally-based social norms in the Arabian Peninsula. The early 21st century has by and large proven to be a time of seeming social and economic progress, allowing for the current youth to come of age without memories of the violence, less reliant on national narratives, and more willing to question authority. It is not surprising that the self-immolation of Mohammed Bouazizi three years ago in Tunisia which kicked-off the Jasmine Revolution has engendered little change in Algeria and Saudi Arabia, aside from stopgap concessions made in the spring of 2011, namely the faux lifting of the 19-year old state of emergency in Algeria, and the ‘social stimulus’ and limited enfranchisement of women in Saudi Arabia. While the monarchies of Bahrain, Jordan and Morocco face more serious threats from their populations than do either Algiers or Riyadh, what, if not form of government, can explain how two Arab states maintain stability as the Arab world is engulfed in turmoil? In the next installments, national identity and narratives and ideological flexibility will be explored as possible explanations.